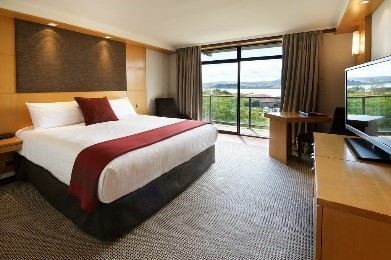 Accommodation, at a special bed and breakfast rate, has been reserved at the Millennium Rotorua. Use the group code AASC18 to enjoy the discounted rate. *Rates are based on single occupancy. 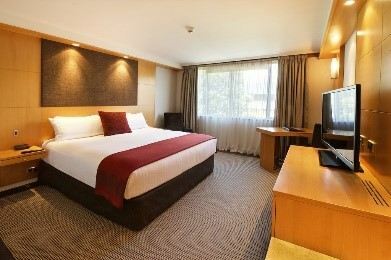 Extra person NZD 20 per night. *Please note that rooms are only available online from 2nd – 7th December. 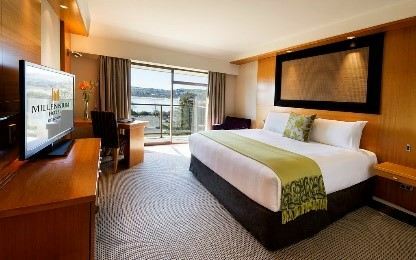 To book dates outside this range contact Kimberley Daniels, kimberley.daniels@millenniumhotels.com.